Situated between Cincinnati and Dayton, Springboro, OH is home to several well-maintained parks and green spaces. The newest park in Springboro, OH, space features a well-maintained playground, an excellent dog park, and several paved walking paths for a scenic stroll. You can also pack up a basket and enjoy an outdoor lunch at one of the park’s several picnic shelters. The scenic Tamarack trail is an ideal spot for a casual stroll or a brisk jog. This park also features tennis and basketball courts for a spirit activity with your friends. In the summer months, you can take in a concert under the stars at the North Park Amphitheater. Do you love to entertain and relax in your backyard, but are getting chased away by bugs? Nothing ruins a game of catch with the kids or a family barbecue then a swarm of pesky mosquitoes. Don’t let the mosquitos or other pests win, take charge and let the professionals at Greentech Lawn And Irrigation create a bug-free zone around your entire yard. We’ve been serving our residential customers in Springboro, OH for over 33 years and want you to be able to enjoy your yard all season. Nobody likes mosquitoes. They could carry and spread a broad range of infectious diseases, plus mosquito bites are unsightly, itchy, and just plain annoying. 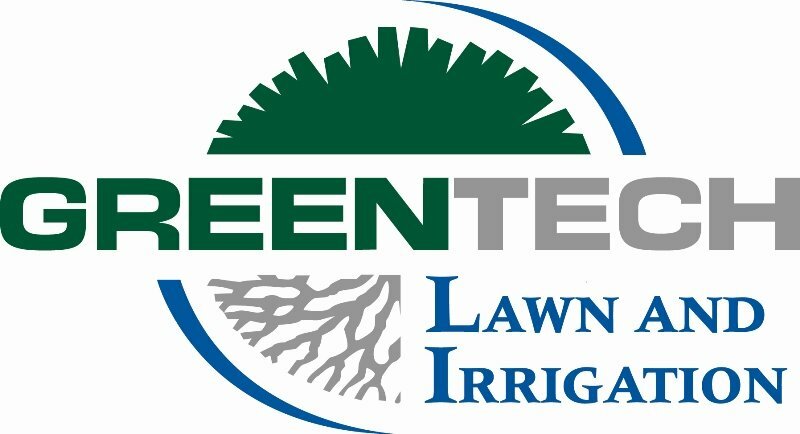 Ensure your family and property are safe from invading mosquitoes with a customized mosquito control plan from Greentech Lawn And Irrigation. We’ll be happy to talk with you about our other lawn care services including our 100% organic lawn fertilization plan and or personalized weed control. Fill out our online form to connect with the experts today.